The agreement, signed on Monday, includes the rights to both televised and digitally broadcasted content to be disseminated in the Indian subcontinent. The England Cricket Board’s matches will now be easily available for viewing in the Indian hemisphere. 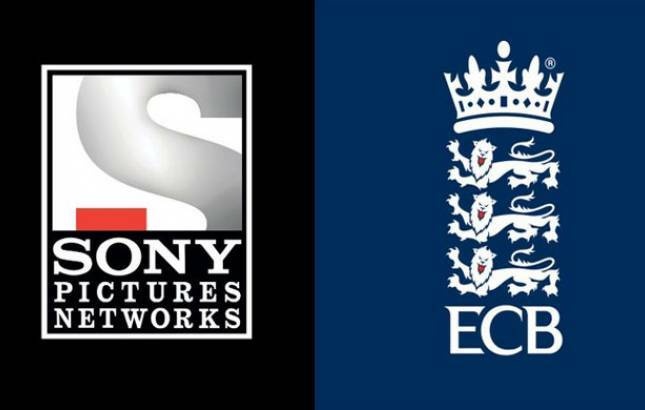 Sony Pictures Networks India, the Indian division of Sony Pictures’ handling content in the subcontinent, has acquired exclusive media rights from the England Cricket Board (ECB) for a period of five years, starting from 2018 and continuing till the end of 2022. According to a press release, men’s and women’s international matches, including Test matches, T20 internationals, and One-Day Internationals (ODIs) which will be played in England, will be broadcasted in India easily. The key viewership of the term schedule of matches in 2018-2022 include around 80 international men’s and women’s matches. The biggest event which Sony Pictures Networks India has a catch on is India’s tour of England, which is set to start in July 2018, and includes five Test matches, three ODIs, and three T20 Internationals. Apart from India, the live match viewership and real-time viewership will be available across Pakistan, Bangladesh, and Sri Lanka. With these acquired rights, the exclusive cricket portfolio of the Sony Pictures Networks India includes many major international cricket boards like Cricket Australia, Pakistan Cricket Board, Sri Lanka Cricket, Cricket South Africa, Cricket West Indies, and Zimbabwe Cricket Board.